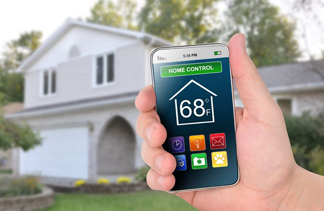 Some models can even detect water leaks, humidity levels and power failures, which can also lead to damage and loss of property within a home. 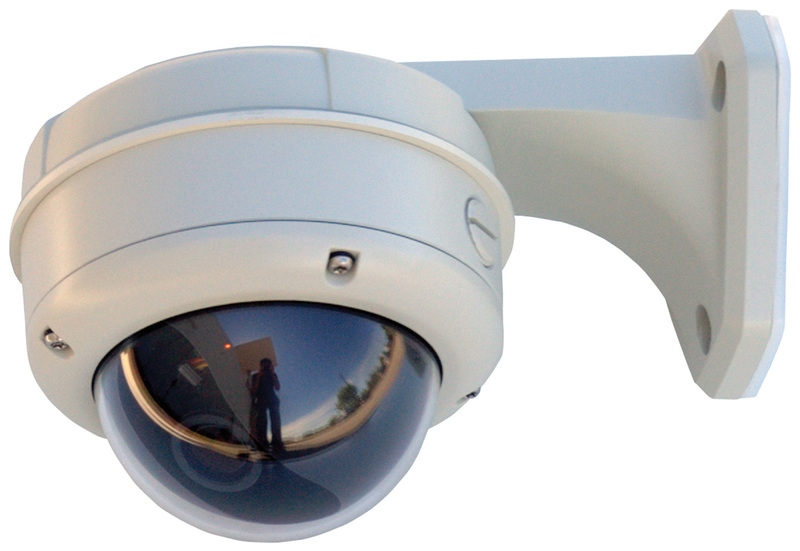 While home security against burglary is certainly important, it is also necessary to protect a home’s structure. Get advance notice of potentially hazardous water leaks with a system that alerts you when leaking water is detected. 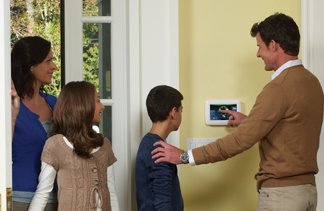 Water Sensors are an inexpensive way to keep your home safe from serious water damage. 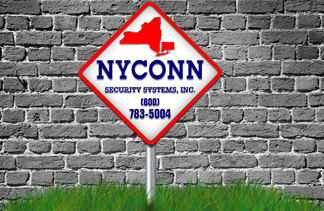 NYCONN Security Systems also installs a WaterCop automatic water shut-off valve system, which will provide your home with round-the-clock indoor flood protection.